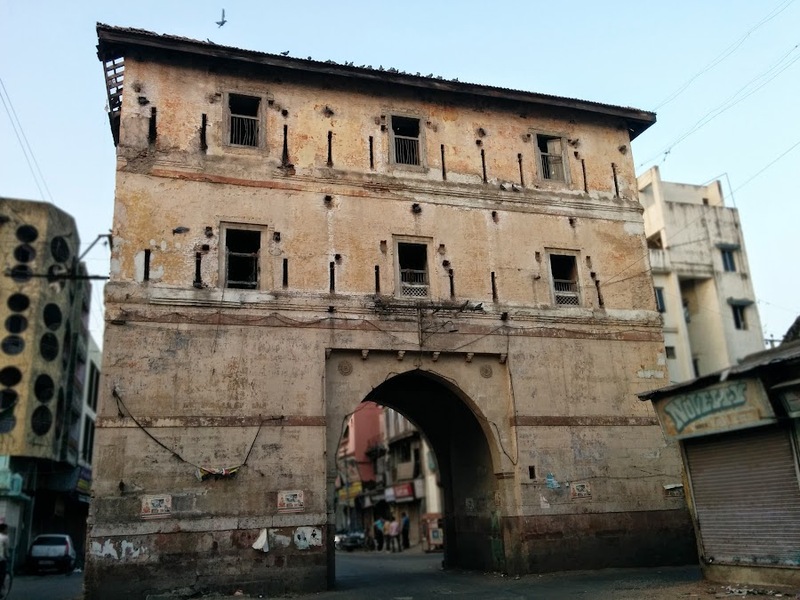 Pani Gate (Darwaja), serves as the eastern gateway to the old city of Vadodara (Baroda). It is said that there were Ajab and Raje lakes, which supplied water to the City, so the gate was named Pani (water) Gate. The Gate also has Wide Arches in Islamic Style. The Gate was restored few years back as some portion of the Gate was collapsed. A room with sloping roof was also added later. On its outer side, above the main arch, there is a metal structure like a nose. 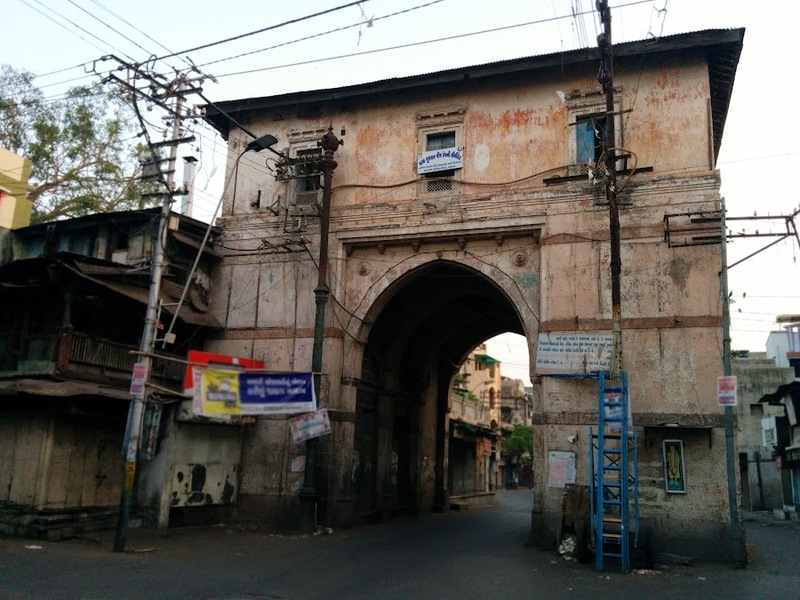 People call it ‘Vadodara nu naak’ – a metaphor for the citys honour. 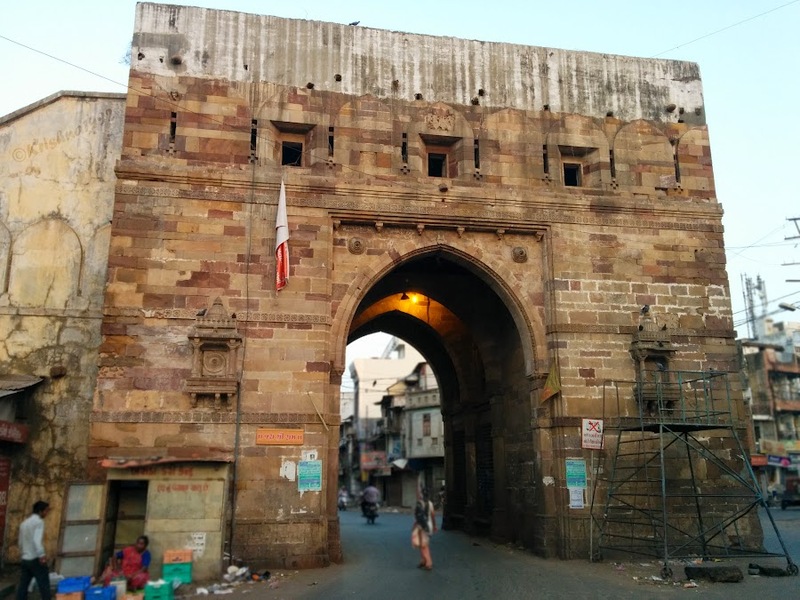 Pani Gate (Darwaja) was a part of Eastern Rampants of Kila-e-Daulatabad Fort.